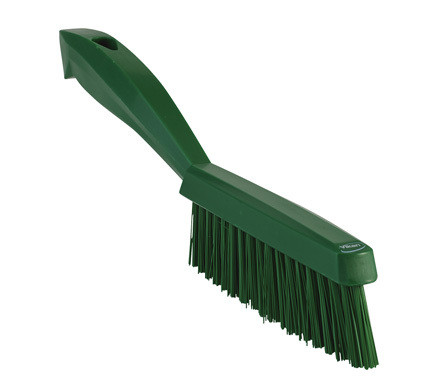 Narrow Hand Brush, This is a narrow cleaning brush with a smooth, ergonomically designed handle. 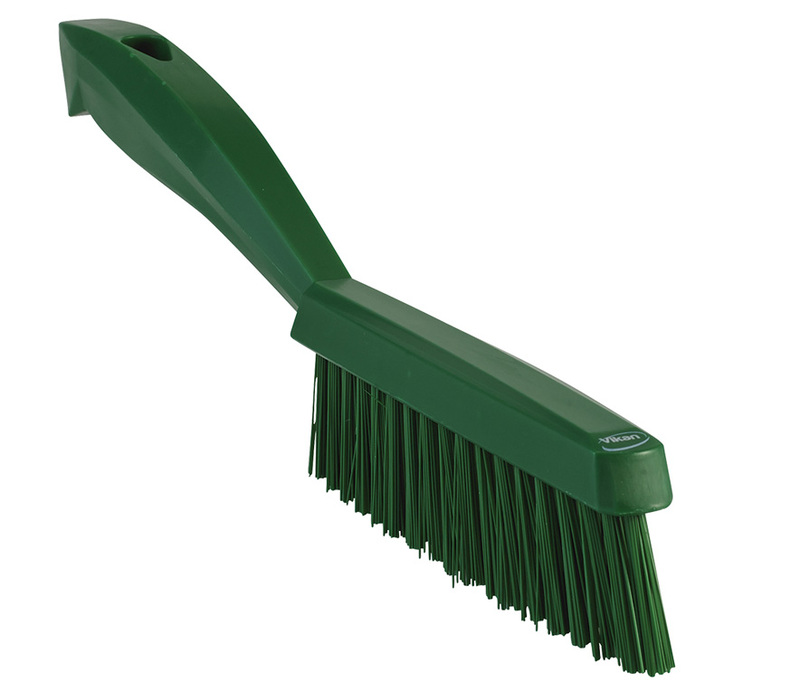 Ideal for cleaning stubborn food soils in narrow areas such as around conveyor belts, rubber seals of fridges, baker’s racks, and other tight spaces. It is also used to clean fish.